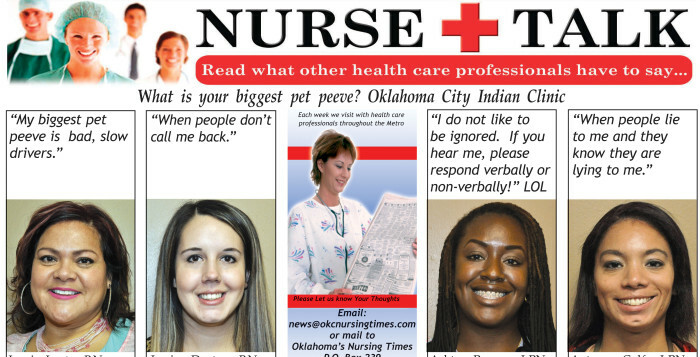 NURSE TALK: What is your biggestpet peeve? 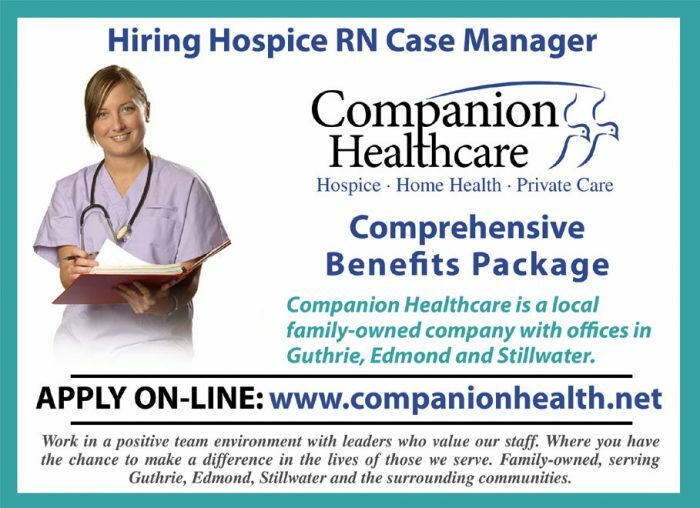 Companion Healthcare is a local family-owned company with offices in Guthrie, Edmond and Stillwater. Work in a positive team environment with leaders who value our staff. Where you have the chance to make a difference in the lives of those we serve. Family-owned, serving Guthrie, Edmond, Stillwater and the surrounding communities. 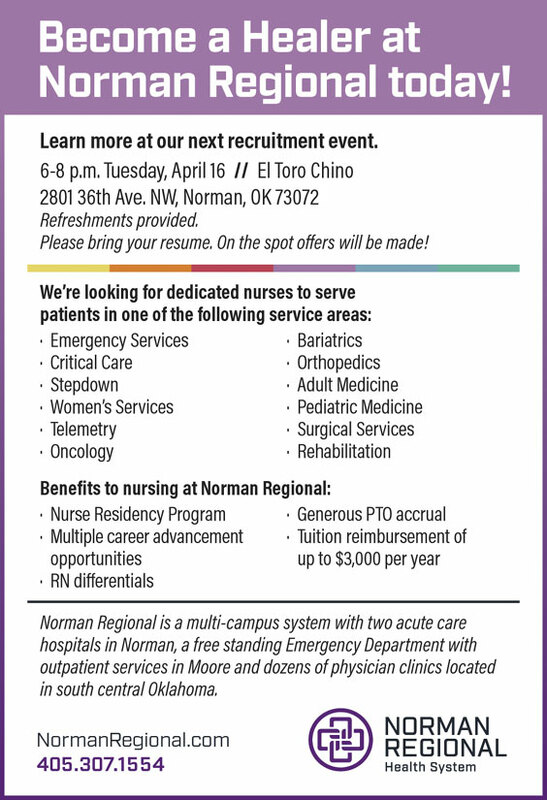 Hope Harbaugh, RN is full of compassion as she cares for the children at The Children’s Center Rehabilitation Hospital in Bethany, OK.
At the Children’s Center Rehabilitation Hospital in Bethany, OK is where you will find just one of the many highly skilled nurses, Hope Harbaugh, RN. Hope grew up in Tulsa, OK, graduating from the University of Tulsa. She decided to pull up her roots and move to Oklahoma City, OK after she became a nurse. Spending much of her time volunteering at camps for children with special needs, she was given the opportunity to work at the Children’s Center. What qualities do you think make a good nurse? “A nurse definitely needs to have plenty of compassion and be organized in a way to prioritize things in the right way,” Hope replied. What is your favorite part of your job? “I love my job here. I think my favorite part is when the kids come in one way and they improve so much the next time. What a blessing! Just seeing the children smile or hear them laugh; watching them grow and improve and seeing how they live up to their potential,” Hope replied. “The biggest challenge is not seeing the children improve as fast as we want them to. Being a nurse makes me want to be the fixer or the healer and sometimes, we have to be patient with each child as we wait for the child to improve,” Hope answered. Hope was influenced to be a nurse by her grandfather who was a doctor. “I remember spending a lot of time at his doctor’s office and I loved hanging out there. I liked the way he had such a positive interaction with all of his patients. Back then, he convinced me to be a people pleaser and work hard in everything I did. I think I have survived the true meaning,” Hope commented. “I feel like I had a real calling to be a nurse. I love taking care of people, getting to know them and hear their stories,” Hope added. “My biggest asset at work is my patience. 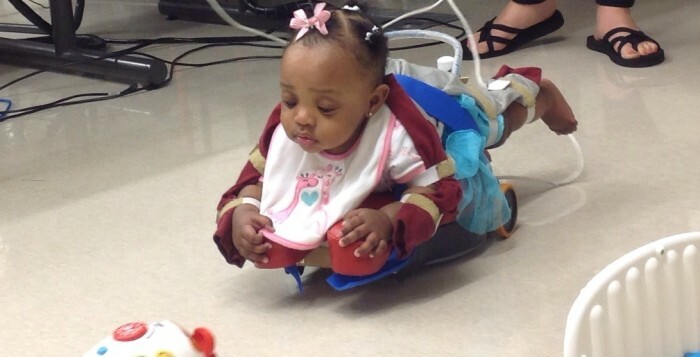 I go with the flow and enjoy taking care of all ages of children here at the Children’s Center, I’m not picky and I won’t argue about anything,” Hope commented. Since Hope is a fairly new nurse at The Children’s Center, it was a real honor for her to receive the core value ‘Compassion Award’ recently. It was easy for others to cast their vote for her. Hope has been on quite a few mission trips with her family and her church group; helping others in Africa and Mexico. She also spends a lot of her time at different camps for children, such as Make Promises Happen. “I love going on mission trips. I recently got back from a trip to Mexico where we built houses and helped with Vacation Bible School. I can’t wait to go on another trip like that,” she said. What is your all-time favorite T.V. medical show? “Even though that is an old one, I always liked Grey’s Anatomy. Of course, a new and improved version of Grey’s Anatomy is up and running now. “I’ve seen The Good Doctor several times and it looks like a good T.V. show. That may become one of my favorite shows,” she said with a laugh. Asking Hope what she wanted to be when she was little, she replied, “I wanted to be a boy so I could play baseball. They wouldn’t let girls play at the time,” she said with a laugh. Integris and Emerus Holdings, Inc. have partnered to open four new micro hospitals in the metro. A new healthcare delivery concept partnering Integris and Emerus Holdings, Inc. is popping up all over the metro. 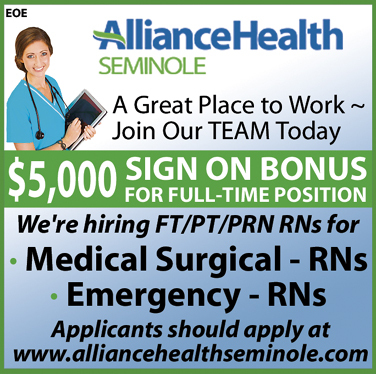 And the move is creating more options for local nurses. As part of its expansion initiative, Integris, the state’s largest nonprofit health care system, entered into a joint venture partnership with Emerus, the nation’s first and largest operator of micro-hospitals, to build and manage four new community hospitals. 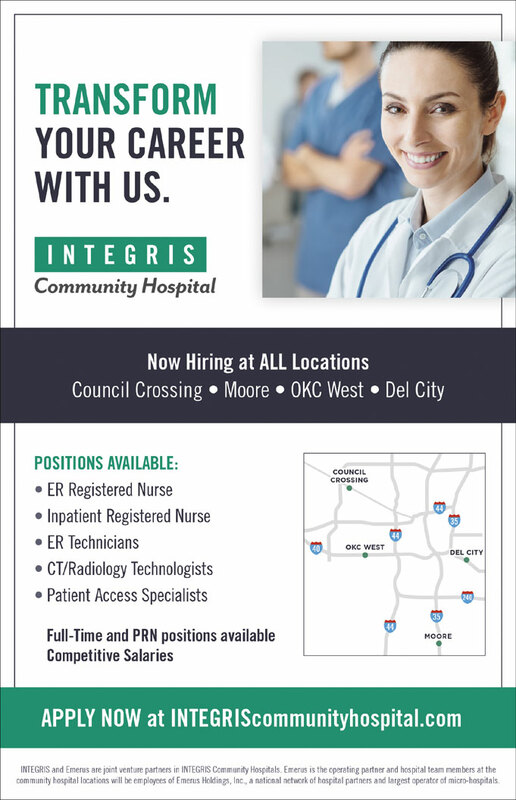 In February, Integris Community Hospital at Council Crossing, 9417 N. Council Road., opened followed by Integris Moore Community Hospital at 1401 SW 34th St. at the end of the month. In March, Integris Del City Community Hospital, 4801 SE 15th St, began accepting patients. Later in May, the Integris OKC West Community Hospital at 300 S. Rockwell Ave., will open. Emerus Holdings Inc., is the nation’s first and largest operator of these small-format facilities and promises the new sites will bring a transformative concept of health care to Central Oklahoma. Emerus Chief Executive Officer Craig Goguen said the company is honored to partner with INTEGRIS, an award-winning, highly respected health system brand, as it expands its footprint throughout central Oklahoma. “Our transformative concept of health care allows great health systems like Integris to expand its reach into the community to provide a variety of patient services that are fast, convenient and economical,” Goguen said. Christopher McAuliffe, BSN, MBA, RN, CAPA is the Emerus market chief nursing officer and says the new concept will bring options for both consumers and health care workers. McAuliffe said the concept is using the same electronic medical record system used by Integris. The small-scale inpatient hospital provides many efficiencies resulting from its smaller footprint. Parking is ample and accessible, compared to the large hospital setting. McAuliffe stressed that the hospitals will operate through a teamwork concept that has Emerus numerous awards including the Guardian of Excellence Award for Superior Patient Experience from 2013 to 2017. These new community hospitals will serve a variety of patient needs including emergency medical care, inpatient care and other comprehensive health services. While the ancillary services vary, each community hospital has a set of core services including the emergency department, pharmacy, lab and imaging. “The joint venture with Integris greatly benefits patients,” McAuliffe said. “In the metro, several of the Integris facilities have been experiencing large volumes of patients, resulting in some challenges. Our 32 additional inpatient beds allow Integris the opportunity to have additional clinical resources. Danna Johnson, RN is the Executive Director of The Veraden, where you will find independent living, assisted living and memory care. Located in the sought after city of Edmond, OK, you will find The Veraden, a clear choice for today’s retirees and their families. With medical services, shopping, restaurants and hospital all close by, conveniences are built right it. 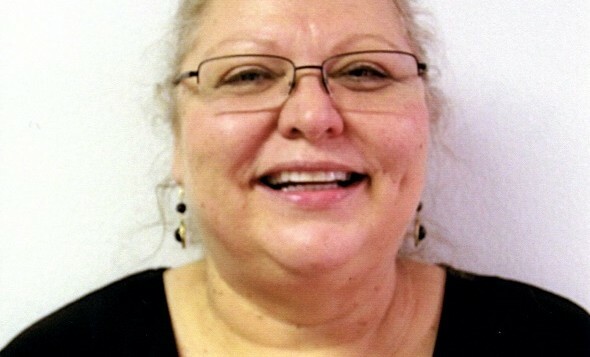 Danna Johnson, RN is the Executive Director at The Veraden. 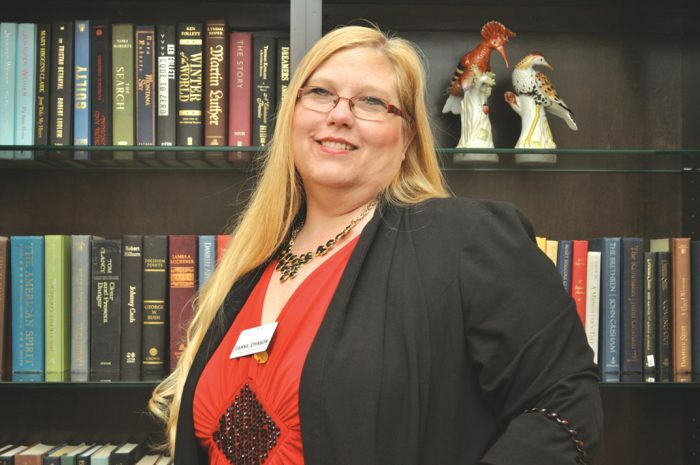 Danna Johnson has been a nurse for over 25 years and an Executive Director at other long-term care for 11 years. Opening in January in 2017, The Veraden modernizes and redefines the retirement experience. With independent, assisted living and memory care apartments, every need is addressed with styles and compassion. 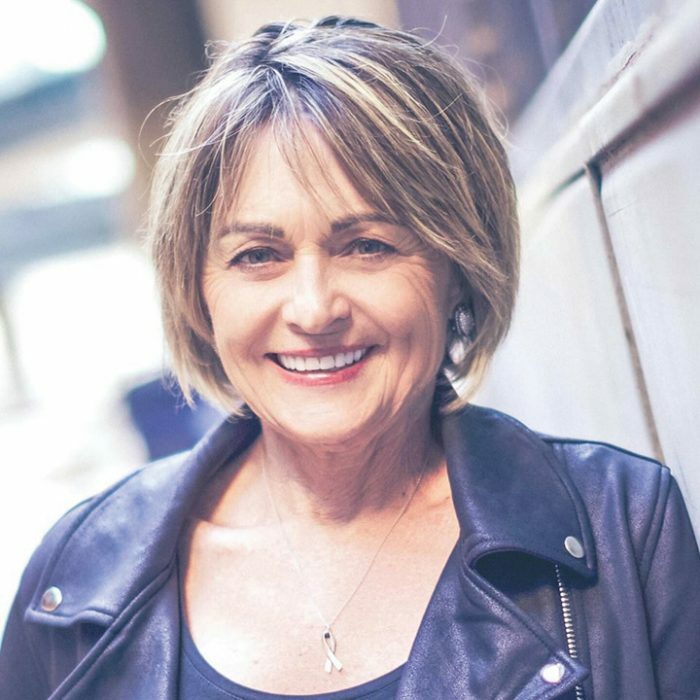 Born and raised in Dodge City Kansas, Danna attended school in Kansas and the Belleview University of Nebraska. She moved to Oklahoma City, OK in 2010. What is your favorite part of your job? “I love spending time with each of the residents and I like helping serve their lunch to them, helping any way I can. I think I spend more time in the dining area than anywhere else because I want to visit with all of the residents,” she said. “The number one concern is to make the resident feel loved, cared for and happy. I like to make them smile and laugh!” Danna answered. “The biggest challenge in healthcare is the turnover in our 3-11 shift. Sometimes, the third shift can be the hardest shift to cover. We always seem to manage though and I think that is because everyone is willing to help out the other. 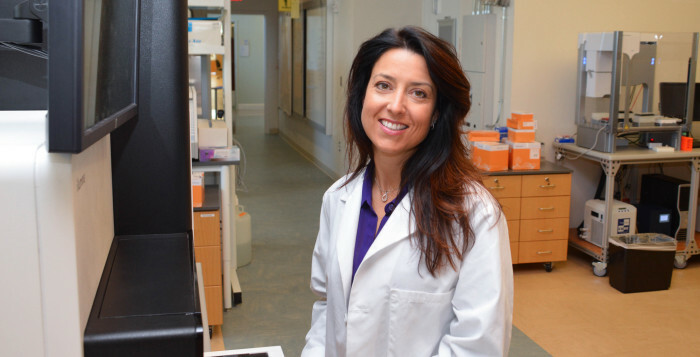 Teamwork plays a very important part in working here, “Danna said. Danna enjoys her job as Executive Director and sees herself here at The Veraden in five years from now or longer. 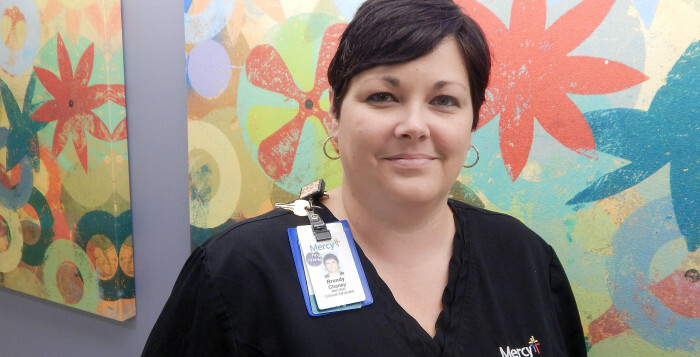 “I like my work here and there are a lot of great nurses, caregivers and staff here. We support each other and we all help out in any way that we can,” Danna said. “That can be hard to do in a workplace such as nursing and long term care, “she added. Asking Danna to describe herself, she replied: “I am a happy-go-lucky person; I smile a lot and laugh a big portion of the time. People say that I have a contagious laugh and the residents know when I am coming down the hallway. We try to keep the residents happy. None of us want to let the residents feel sad about anything,” Danna commented. Danna enjoys spending time with her husband, Tony and her daughter Hannah – 16 and son Dean – 10. “Family time is very important to me,” Danna said. When asked what her favorite T.V. medical show was. “I hardly ever have time to watch T.V. but when I did; my favorite medical show was ER. I guess that tells you how long it has been since I watched a show like that,” she said with a laugh. “Every day at work, I start off with a positive quote for our nurses, caregivers and staff. I like to set a positive attitude first thing in the morning. 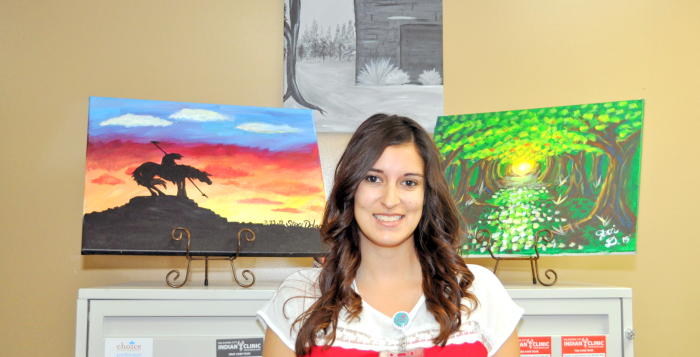 It seems to brighten everyone’s day, along with the residents,” Danna said. On a personal note, Danna’s daily words of encouragement are live, laugh and love. “I live by those words every day,” she said. 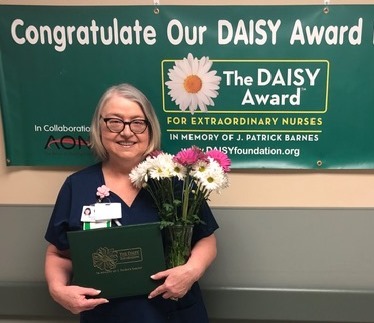 Mary Blankenship, RN, MSN was recently honored as a winner of a DAISY Award at Cancer Treatment Centers of America® Tulsa. 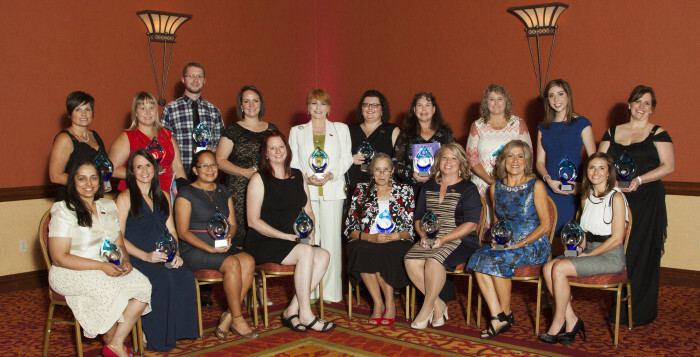 The Daisy Award is an international program that rewards and celebrates the extraordinary, compassionate and skillful care given by nurses every day. 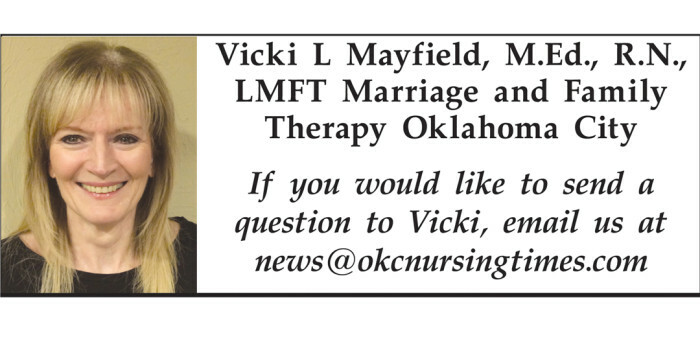 And, if you ask Mary, she would tell you that she is fulfilling her calling by caring for patients at CTCA Tulsa. Mary grew up on a farm in southeast Missouri and lost her father to cancer. 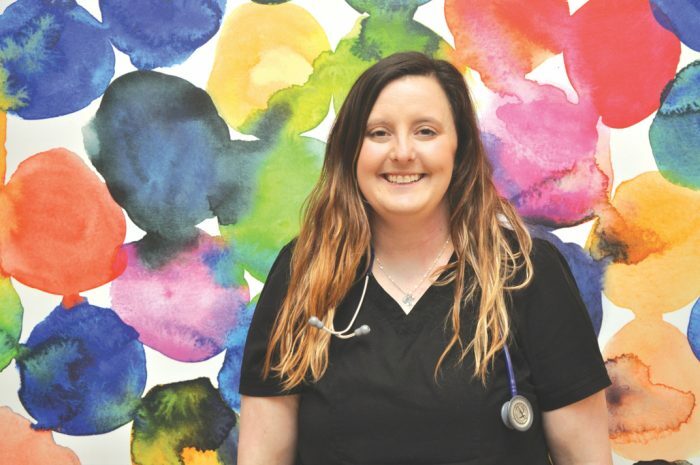 That interest grew into a passion for patient care and nursing as she received her BSN from Arkansas State University, followed by her MSN from Oral Roberts University with an education role and specialty in critical care. 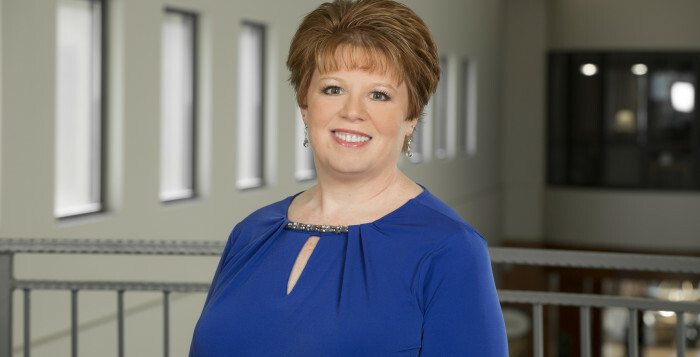 She has been employed in various bedside nursing positions throughout her career and served as a faculty and nursing director for nearly 28 years. 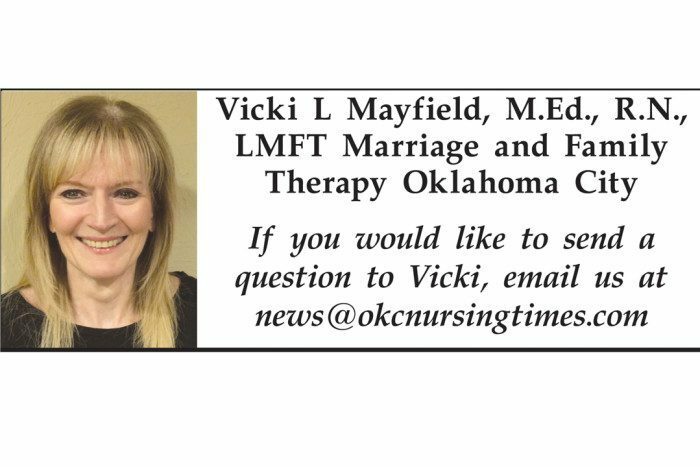 Mary got her first introduction to CTCA when she served as a consultant and helped develop policies and procedures for the opening of CTCA’s Tulsa hospital. 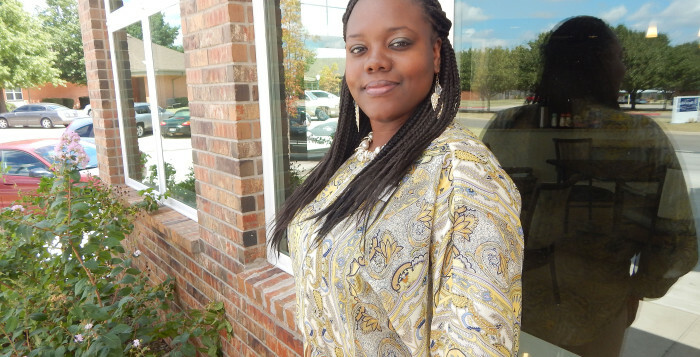 After seeing the culture and positive outlook of the facility’s staff, she knew she wanted to be a part of the CTCA family. Mary works at CTCA as a chemotherapy/biotherapy-certified oncology nurse and she manages the care of patients in the ICU night shift as well as inpatient oncology and infusion areas. Her patients continually compliment her about the high level of care that she provides for them and are so appreciative of the time and love she gives them. It’s opportunities like this every day that make all the work worth it for Mary. 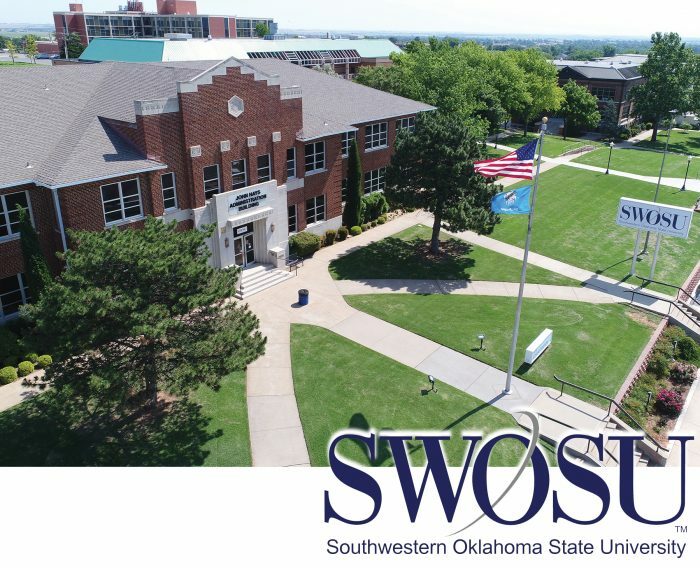 By any measure, Southwestern Oklahoma State University with campus locations in Weatherford and Sayre is considered by many to be the home of one of Oklahoma’s best universities. SWOSU is known for its quality programs having 14 nationally accredited academic programs—most among the senior regional universities in Oklahoma. 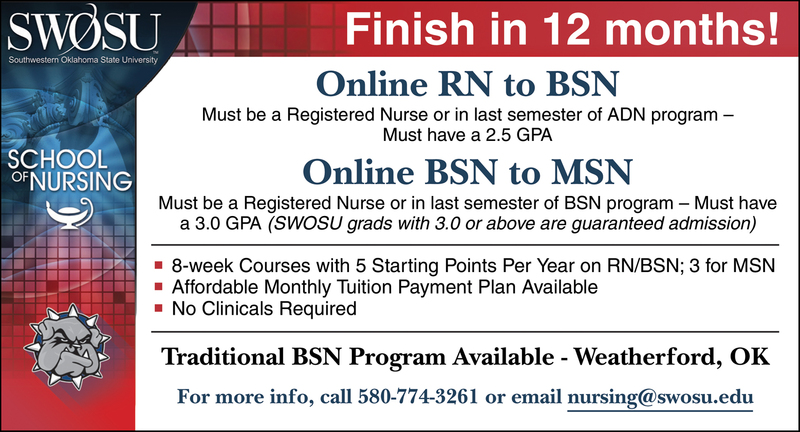 The SWOSU School of Nursing offers five programs: the traditional BSN program taught on campus and four online degrees for students who are already RNs: RN to BSN, MSN in Nursing Education (graduate), MSN Nursing Administration (graduate), and MSN Nursing Informatics (graduate). SWOSU also offers online professional programs in Health Information Management, Healthcare Informatics and Information Management (graduate). The university also has two contractual agreement programs between SWOSU and Caddo Kiowa Technology Center for the Occupational Therapy Assistant and the Physical Therapist Assistant Programs. Six of SWOSU’s nationally accredited programs are in Health Information Management, Nursing, Occupational Therapy Assistant, Physical Therapist Assistant, Radiologic Technology and Medical Laboratory Technician. The university boasts professionally and academically qualified faculty who mentor students towards accomplishment of their goals. SWOSU boasts one of the most diverse selections of academic college course options and the university is top rated in affordability. As always, SWOSU is dedicated to providing its students with a quality education while preparing them for the career of their dreams. Weatherford is very accessible—located on Interstate 40, less than one hour west of the Oklahoma City metro area. The location is convenient for commuters and traditional students. Lizz Caywood advice is to Reach out to friends and programs or a hotline to help answer questions and lend support. Lizz Caywood lived a charmed life growing up in Oklahoma City. She had just been out of high school a few years when she landed a job as Oklahoma City’s first female disc jockey. That gig led to a chance encounter with Judy Carne of “Laugh In” fame, who offered Caywood a job in Los Angeles as her personal assistant. In turn, that led to an introduction to Fleetwood Mac, and a job touring with the band as an assistant to lead singer Stevie Nicks. Settling on a career in real estate, Caywood became one of the top sellers for Oklahoma City’s Churchill-Brown Realtors. But life threw her a curve ball. Initially there were a lot of tears, she said. There was fear, and then came determination. So, the process started. A double mastectomy, chemotherapy, the inevitable hair loss. After a year of treatments, the tests showed her to finally be cancer-free. And Caywood has some sage advice for others who may be facing a similar circumstance. “Reach out to others,” she says emphatically. “I had my circle of friends who helped me through, as well as my family. The Oklahoma American Cancer Society is another great source, so many programs that can help. They can give you a free ride to treatment or a place to stay, or a hotline that can answer your questions. ASK VICKI: When the writing is on the wall and I read it over and over again, why do I not leave? When deciding if it is time to go, in addition to talking to a counselor and close friends, journal thoughts and feelings. Donna was encouraged to write her reasons for staying and for leaving. What are the issues in the marriage that she can no longer live with? When anger becomes more intense it will be acted out either directly or indirectly. It is definitely bad for the body to harbor anger. Donna realizes she cannot improve the health of the marriage by herself. Dale was not interested in therapy and Donna believes he could continue in the marriage as roommates but she cannot. So is it time to leave the marriage, Donna’s health, both physical and emotional may be saying, yes it is time. 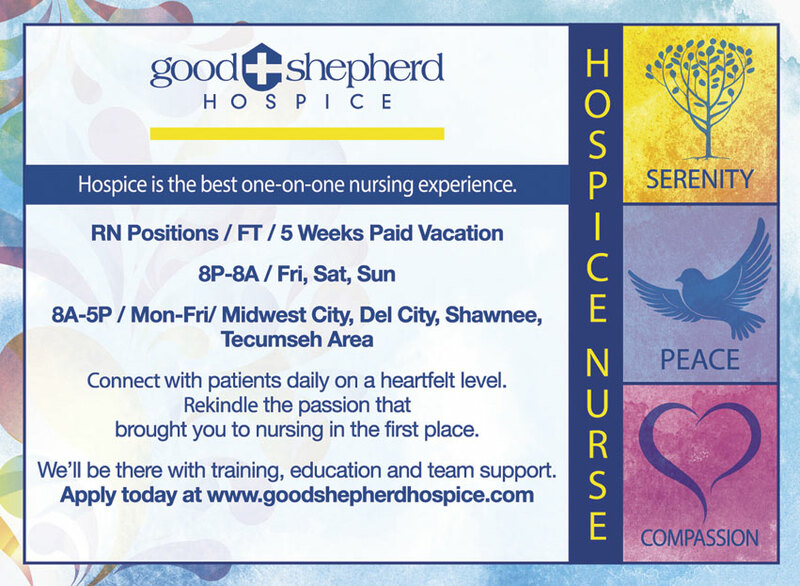 Hospice is the best one-on-one nursing experience. Connect with patients daily on a heartfelt level. Rekindle the passion that brought you to nursing in the first place. We’ll be there with training, education and team support. 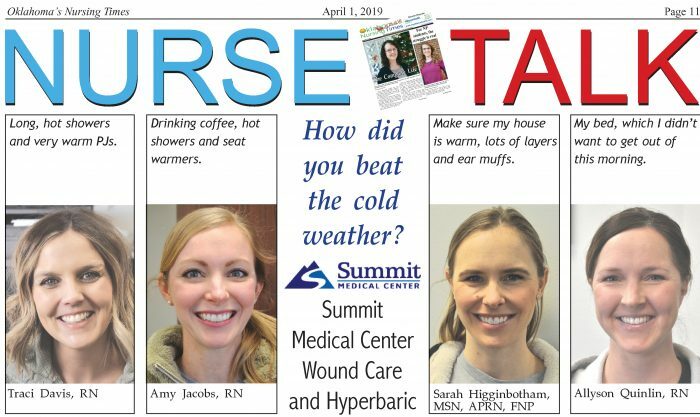 NURSE TALK: How did you beat the cold weather? Long, hot showers and very warm PJs. Drinking coffee, hot showers and seat warmers. Make sure my house is warm, lots of layers and ear muffs. My bed, which I didn’t want to get out of this morning. The Children’s Center Rehabilitation Hospital in Bethany was recently recognized as a designated LAMP Certified Center of Excellence. LAMP, Language Acquisition through Motor Planning, is a therapeutic approach based on neurological and motor learning principles. The goal of the LAMP intervention model is to give individuals that are nonverbal or who may have limited verbal abilities, a means to express themselves independently. The developers of LAMP created a program pairing consistent motor movement, consistent auditory feedback and a natural response, while using a speech generating device. According to the Center of AAC & Autism, this approach improves language and communication by imitating the neurological processes associated with typical speech development. This method provides the individual with a language system that has the capability to allow developmental language progression from single words to fluent communication. 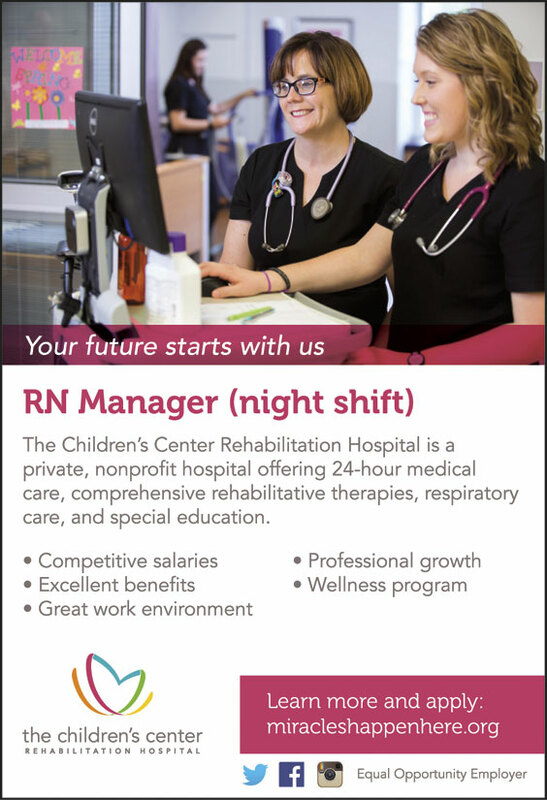 March, therapy manager, The Children’s Center Rehabilitation Hospital.